Nearly two full acres on the Gulf of Mexico. This rare, beachfront compound offers 190 feet directly on the Gulf of Mexico’s azure waters and powdery white sands. An island property of this size is perfect for the buyer searching for a spectacular, private building site for a Gulf-front estate with unobstructed panoramic vistas. Currently used as a private corporate resort, the tropically landscaped, meticulously maintained grounds include an Olympic-sized pool, tennis courts, maintenance building and an existing 14-room residential building that enjoys full Gulf views. 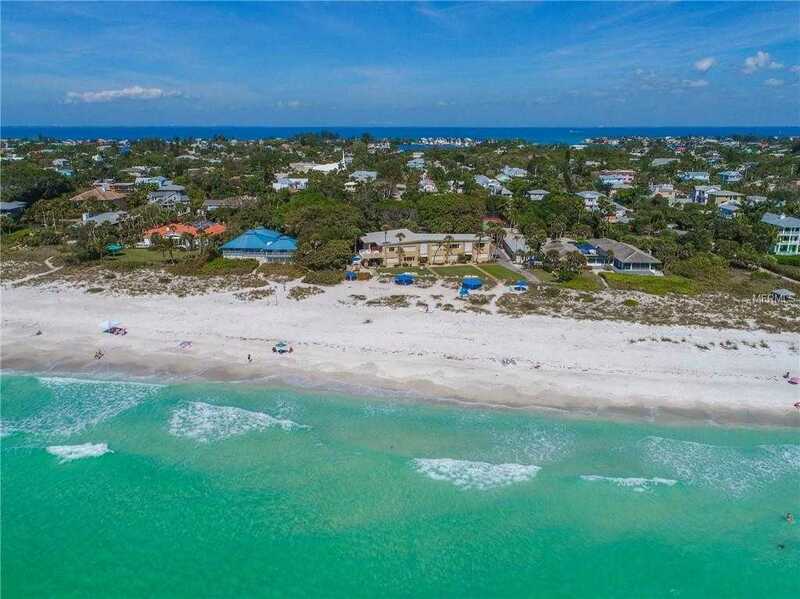 This is a unique opportunity for acreage on desirable Anna Maria Island’s stretch of beautiful white beaches directly on the azure waters of the Gulf of Mexico to build a fabulous Gulf-front compound. Plans also available for the property to be subdivided into six building lots. Rooms size are approximate. Please, send me more information on this property: MLS# A4421395 – $9,500,000 – 105 White Ave, Holmes Beach, FL 34217. I would like to schedule a showing appointment for this property: MLS# A4421395 – $9,500,000 – 105 White Ave, Holmes Beach, FL 34217.